Bhangra dance has over the past few years become very popular amongst women trying to stay fit, reaping the benefits of Bhangra exercise programmes. Being such a popular craze many researches are intrigued by what effect bhangra has on the body, trying to understand the attractiveness it boasts. 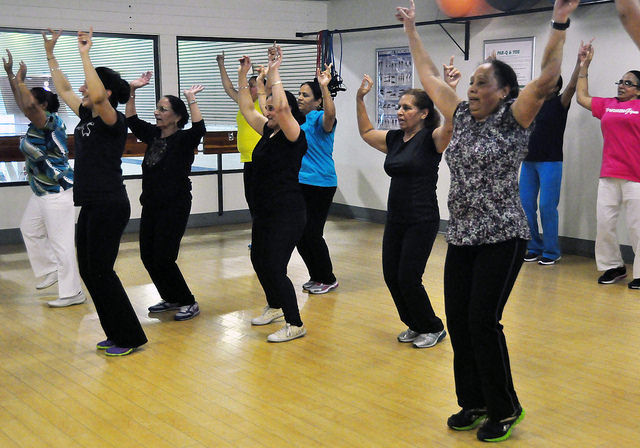 Simon Fraser University are studying the impact that bhangra dance has on the health of women, specifically post-menopausal South Asian women. This study monitors 50 women from Surrey, gauging the effects bhnagra has on a multitude of areas. SFU PhD candidate Iris Lesser says the South Asian Exercise Trial (SAET) is focusing on how exercise affects body fat and cardiovascular health in particular. In addition to the physical changes the women have also reported positive mental health effects. Fitness instructor Mandeep Patrola leads the women through 60-minute sessions three times a week. Lesser is aiming to sign up a further fifteen women on the last of the 12-week sessions. This last phase of the research will commence in the middle of August at the North Surrey Recreation Centre. So, why the urgency to find the route of bhangra’s success? Lesser claims that low engagement in physical activity amongst South Asian women is the catalyst of the shocking statistics of heart disease in the country, wanting to promote the advantages this dance form can offer. It has become apparent through this project that it is not just the health benefits that are enticing women to join bhangra dancing, feeling the sense of community it brings to be rather comforting. 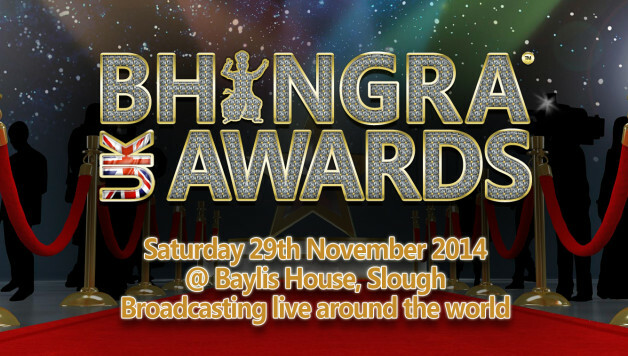 Bhangra.org Website Nominated for a UK Bhangra Award 2014!